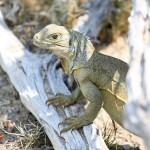 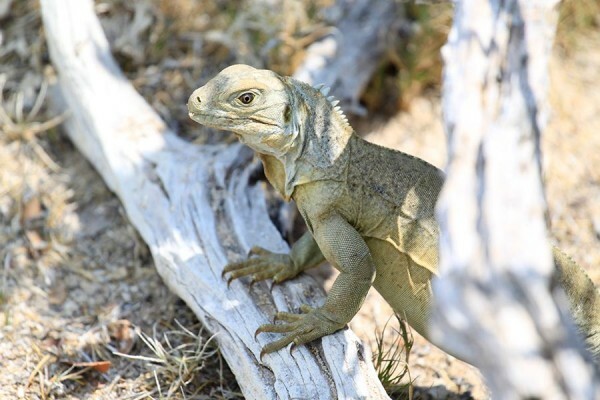 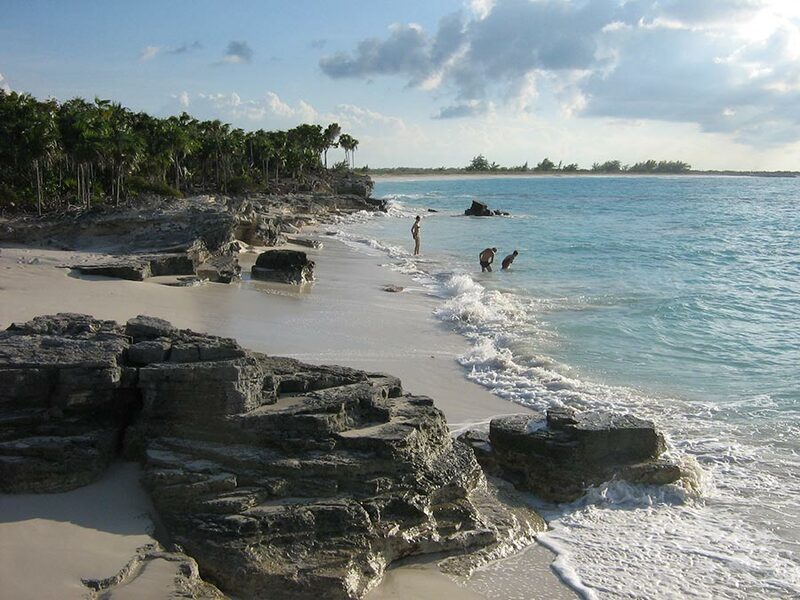 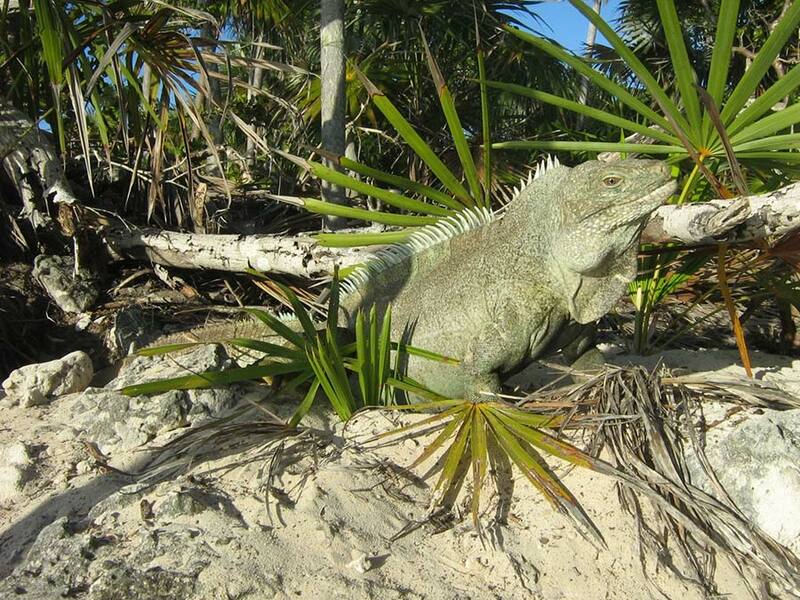 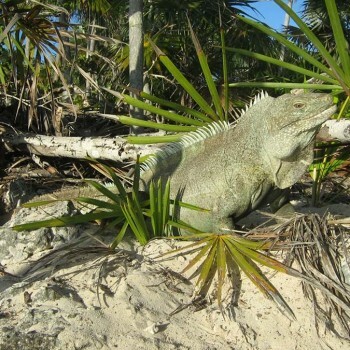 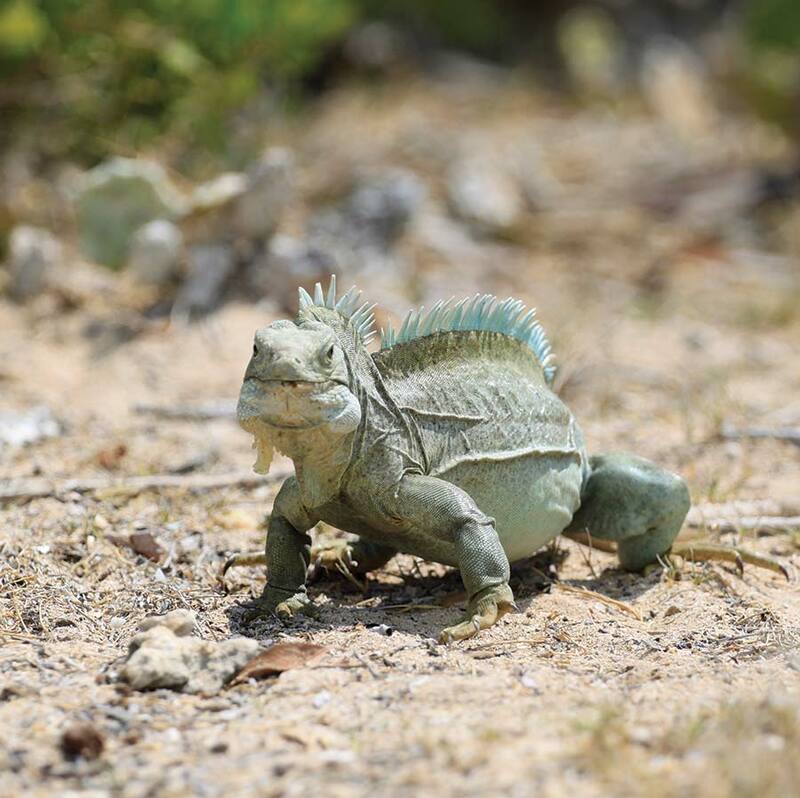 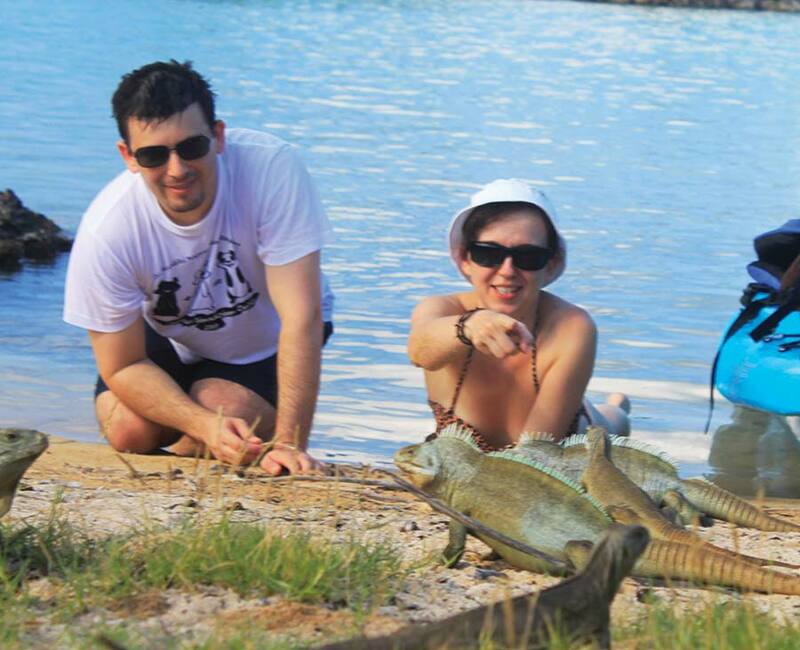 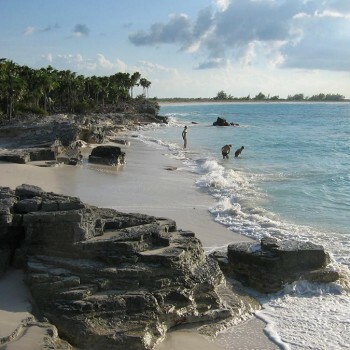 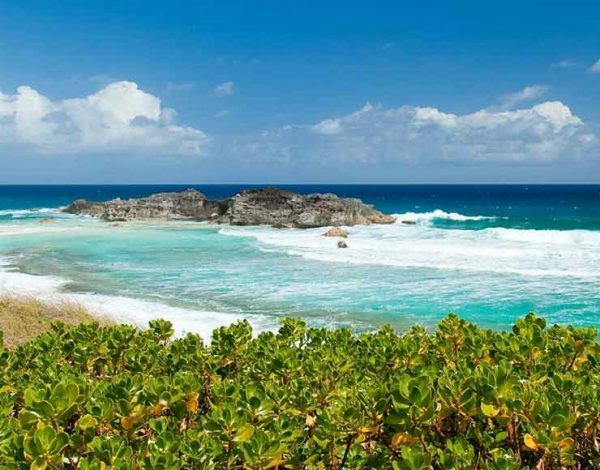 Take a trip to the protected home of our rock iguanas on Little Water Cay. Enjoy the informative tour along the boardwalk by a National Trust Guide to see these famous and rare Iguanas in their natural habitat. 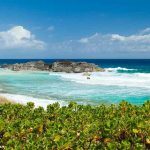 Do the 15 minute long Short Trail or opt for the Extended Stay and take along your swim suits, beach towels and a picnic basket! 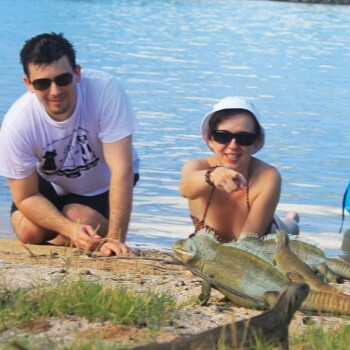 An absolute amazing experience for kids and adults. 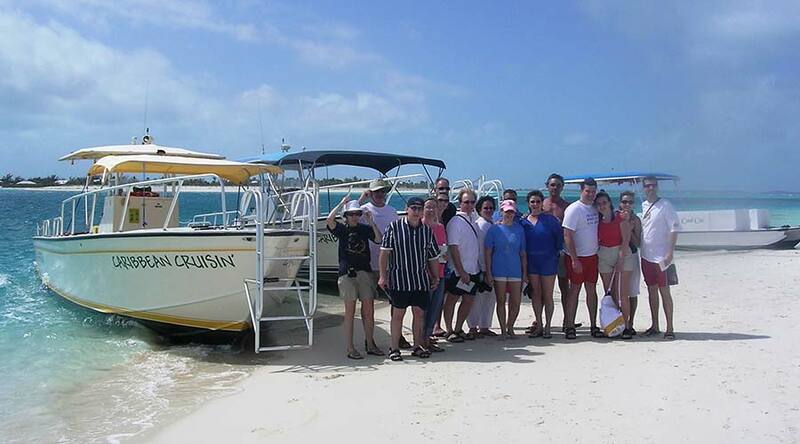 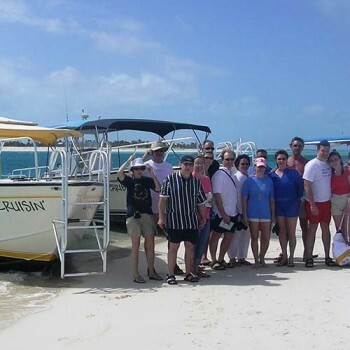 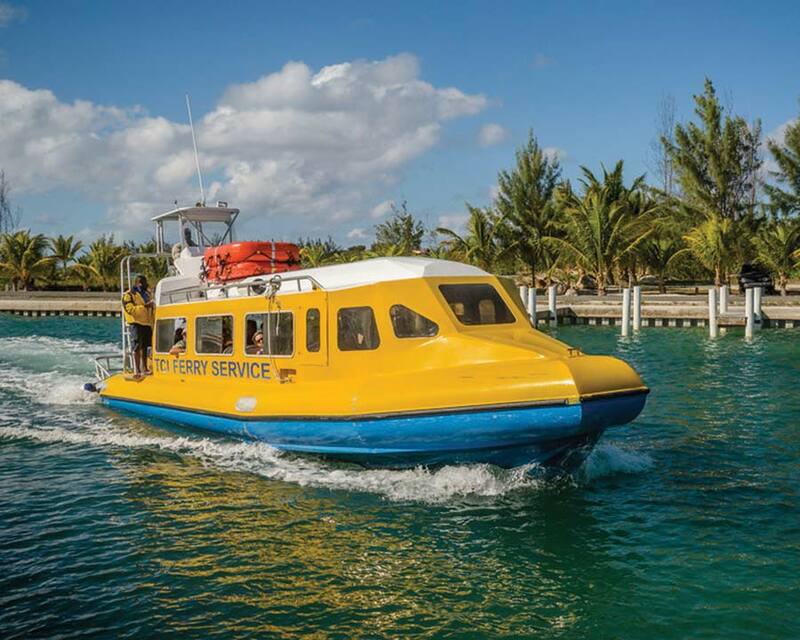 Call 649 231-4191 or email info@caribbeancruisin.tc or follow the link to request reservation and availability. © 2015-2016 All rights reserved. 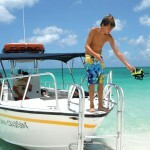 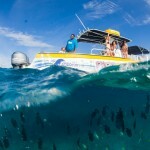 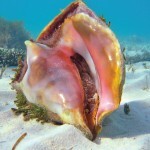 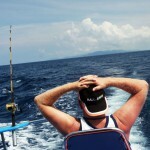 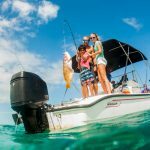 Caribbean Cruisin Charters by AdventureScape Ltd.